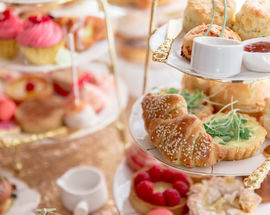 While there are many places for a delicious and recommended High Tea experience in Joburg, this is the only location where your partaking of tea and dainty pastries is amid beautiful and grand historic surroundings and overseen by the one and only, her royal highness, Queen Elizabeth II. 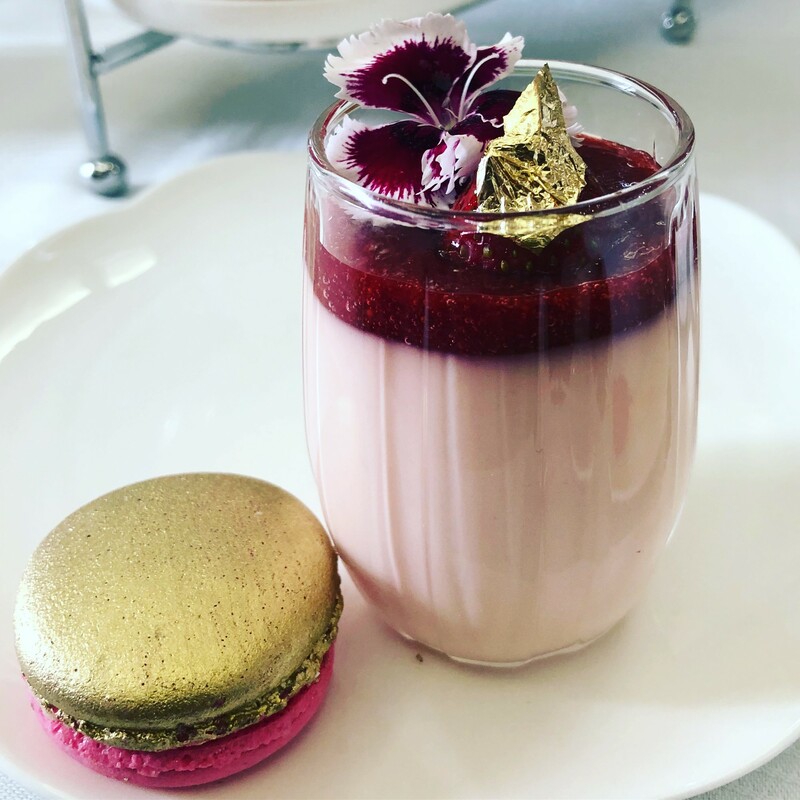 The Rand Club is the city's first private club dating back to the dusty gold mining adventure and fortune seeker's magnet that was Joburg in 1887, one year after it had been proclaimed a city. Originally built as a men's club, ironically the Queen would have been a bold boundary-breaking figure when the club was in its earlier heyday and women were not welcome. 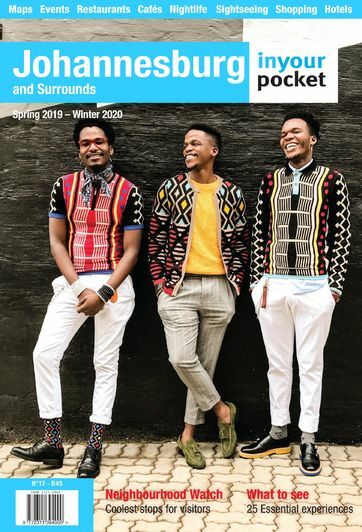 The club kept up its exclusionary practices throughout the apartheid era, remaining a space that was exclusively for white men. 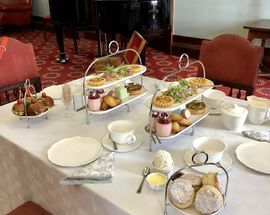 The Rand Club has seen a number of incarnations and today it retains its lavish and grand interiors while also being open to all members of any stripe or persuasion. The interiors are glorious and this is one of the few places where you get to soak in the atmosphere of Joburg as a mining town – giddy with new gold rush wealth, harking back to England, and home to the mining Randlords who would build their mansions along the Westcliff and Parktown Ridge to get away from the dust that swirled over the city from the diggings. The building is a masterpiece with plush spaces that include a book-lover's dream library and what is said to be Africa's longest bar. Redolent of the city's history the club's fortunes have mirrored the city's dramatic rise, decline and reinvention. 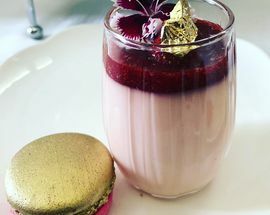 Then there's the High Tea, a delightful menu of petit pastries, macarons, light-as-a-feather strawberry mousse, tasty savouries and a wide selection of teas courtesy of caterers French Corner. 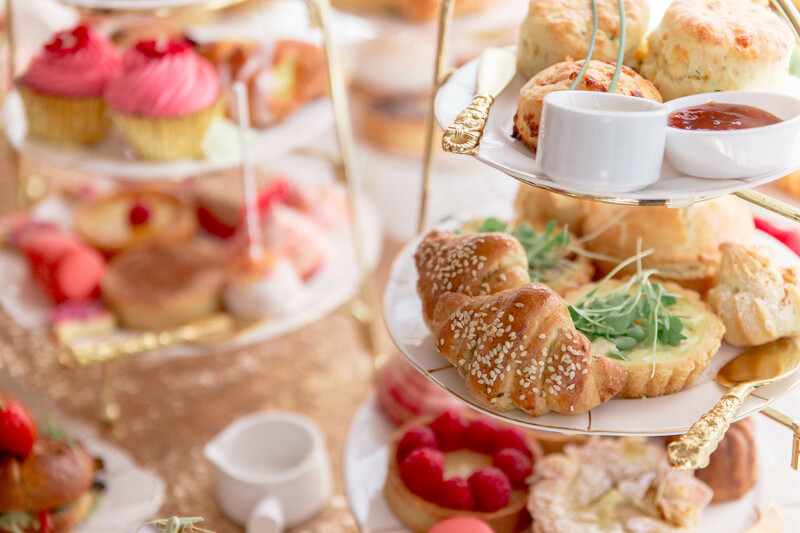 Each item is delicately plated, and oh-so pretty to behold. 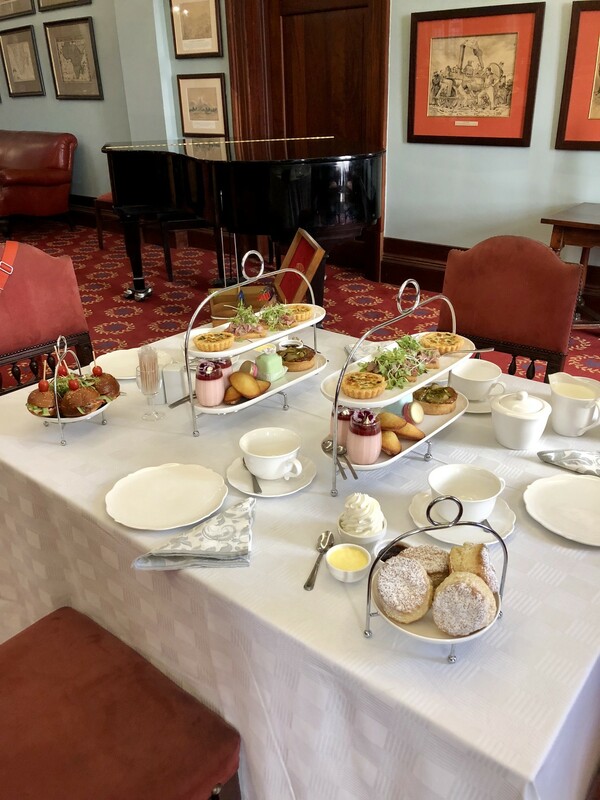 High Tea at the Rand Club is a must-do in Joburg, as much for historic value as for whiling away an afternoon in the most elegant surroundings, with a never-ending supply of tea and a feast before you.